No sooner than the last action packed weekend full of things to do for London dogs is over does it seem that the next one is already here! This coming weekend is no exception being once again packed full of pawsome things to do for London dogs. Things kick off on Thursday, with a dog-friendly photo exhibition to celebrate Year of the (Rescue) Dog. The three-week long exhibition is a first for London Rescue & Rehoming charity All Dogs Matter but one that is a subject close to our hearts being all about rescue dogs AND because (drumroll), some of our photos of All Dogs Matter Rescue dogs at London dog events, feature in the exhibition. 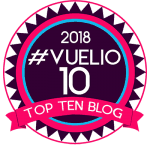 As you might be able to tell we’re just a teeny bit proud of this. 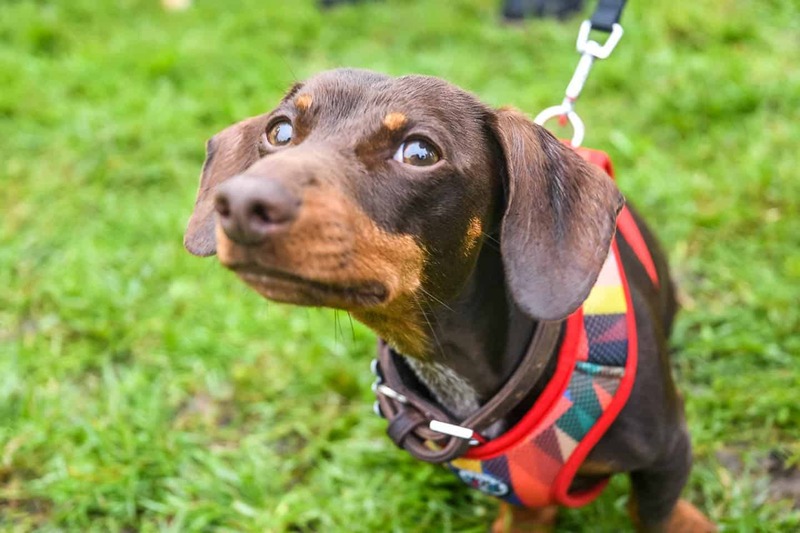 If you haven’t managed to walk off with a prize or rosette at one of the many London fun dog shows already this year, don’t worry, you’ve got four more London dog shows happening this weekend to have another go! What else? Well, there’s the Pooch & Pawtrait Pool party at M Victoria and yes, there will be an actual swimming pool for dogs. As well as the Sausage Social Mad Hatters Flea Party for London’s sausage dogs (sausage mixes welcome). There are still tickets available for both these events if you haven’t got your paws on one already! All Dogs Matter invite you to celebrate the Year of the Rescue Dog at our exhibition at Lauderdale House, Highgate Village 14th June-6th July and the exhibition is dog-friendly! The photos have been taken by a host of different photographers including Rankin and will showcase our rescue dogs and their owners, plus a few of our special supporters like Ricky Gervais, Michelle Collins, Peter Egan and Rachel Riley. ‘Year of the Rescue Dog’ is a tribute to our dogs fascinating life stories; their journey from fear and neglect to their forever homes. We want the photos to show off how wonderful rescue dogs are and indeed how rewarding it can be to adopt one. The prints will be available to purchase to help us raise more invaluable funds for our dogs in need. The private view on 13th June is open to the public and the exhibition runs from 14th June-6th July. Please check the website before you visit as the gallery is not open every day. Entry is free but donations are welcome! 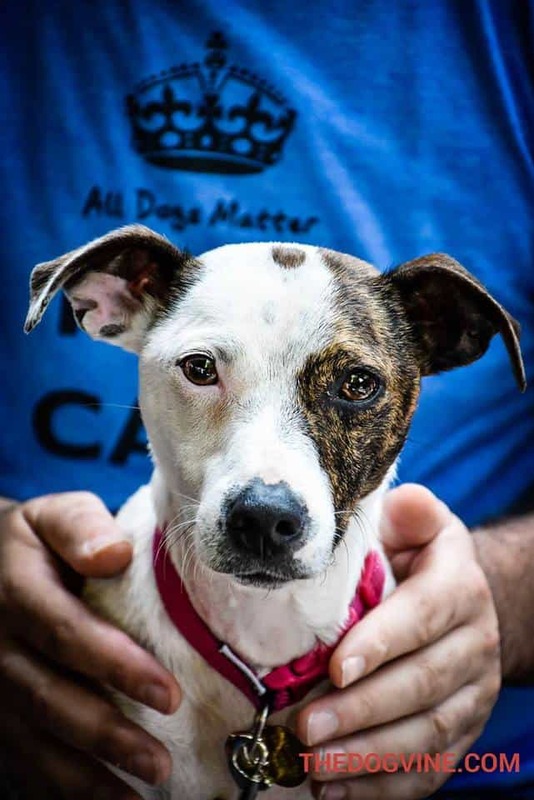 All Dogs Matter are a local dog rescue and rehoming charity based near East Finchley, who take in and rehome abandoned/unwanted dogs from all over London. We could not do this without the support of the general public, we receive no government funding so all donations make a difference. Friday: 11am to 4pm – subject to availabilityThe exhibition will also be open 11am to 4pm on Sunday 17 June and Sunday 24 June. Well behaved dogs are welcome but must be kept on a lead. 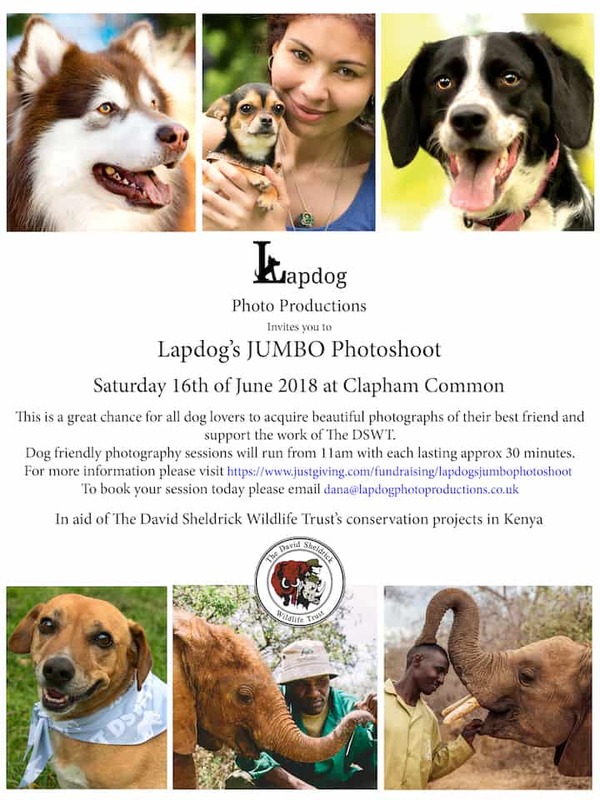 Lapdog’s Jumbo Photoshoot in aid of The David Sheldrick Wildlife Trust’s (DWST) conservation projects in Kenya…because dogs and their people can make a real difference! Dog friendly photography sessions will run from 11am with each lasting approx 30 minutes. Our portable studio can accommodate a number of pets and family members from the same household. Your images will be delivered in high-resolution digital format. As always, the aim of each session is to produce beautiful photographs that can be cherished for years to come. London dogs get ready for brunch followed by a pawtrait and pool party at M Victoria on Saturday June 16th with a guest appearance by celebrity artist Robert James Clarke. The pawtrait and pool party at M Victoria will kick off at 11am with a ‘cook for your dog’ masterclass by M Group Executive Chef Michael Reid, which teaches owners to create nutritious and tasty meals for their dogs at home, while pooches get to sample titbits straight from the M kitchen. Then you can move on to dine with your Dog with the ‘6 legs brunch menu’! 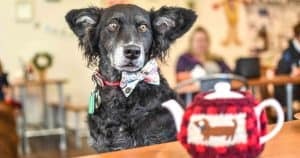 Free flowing Pawsecco for four legged friends will be available with a delicious two-course brunch meal, whilst owners can enjoy bottomless Prosecco alongside your matching two courses. Pooches will then be invited to cool off in the June heat by jumping into the canine paddling pool on Victoria Street. Pet paw-traits master Robert James Clarke will be at M Victoria St to talk about his work as well as commission portraits. Clarke is regularly commissioned to create portraits of celebrities’ canine friends and has held exhibitions in both London and New York. Some of Clarke’s famous work includes painting Kate Moss’ dog Archie, as well as Black Eyed Peas singer Fergie’s Dachshund. The special summer pawtrait and pool party at M Victoria is available to diners starting at £35 (of which £15 is donated to Dogs Trust). You can also buy a hand painted raffle ticket (£20) to win a a portrait of your dog worth £10,000! Plus 25% of raffle proceeds will go to Dogs Trust! Book your raffle tickets as well as tickets to the pooch pawtrait and pool party at M Victoria here. 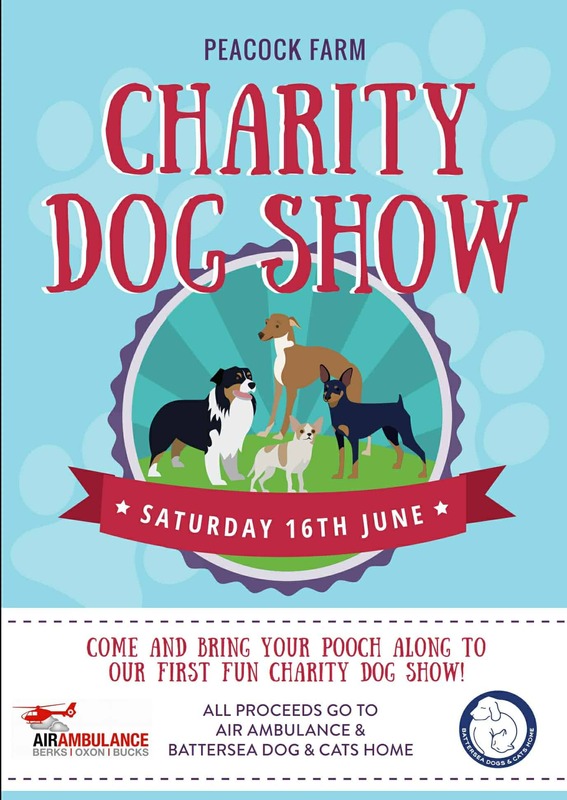 Brush down your pooches and head down to Peacock Farm for the first ever Peacock Farm Charity Dog Show on 16 June 2018! All proceeds will be donated to Battersea Dogs Home and local charity partner Air Ambulances. Stay up to date with the Peacock Farm Charity Dog Show on the event Facebook Event Page. 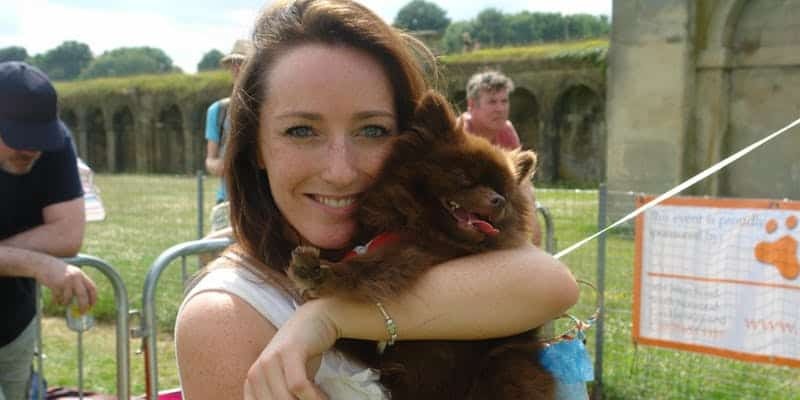 It’s the return of the Crystal Palace Festival dog show!! 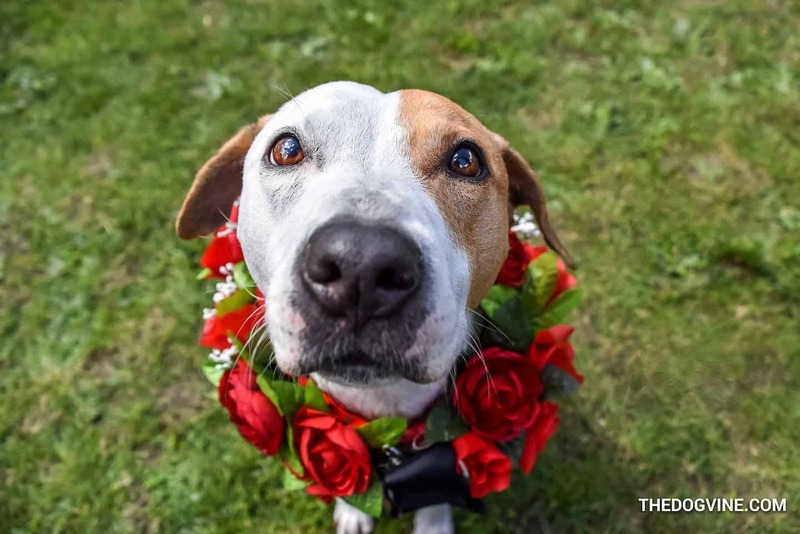 Massively popular last year the Think Pawsitive Dog Show had to come back to the Festival. Have a doggone great time with your prized pooch! The Midsummer Fair runs from 1pm – 5pm in Myatt’s Fields Park, SE5 with local stalls, dance displays, competitions, food and fairground rides. 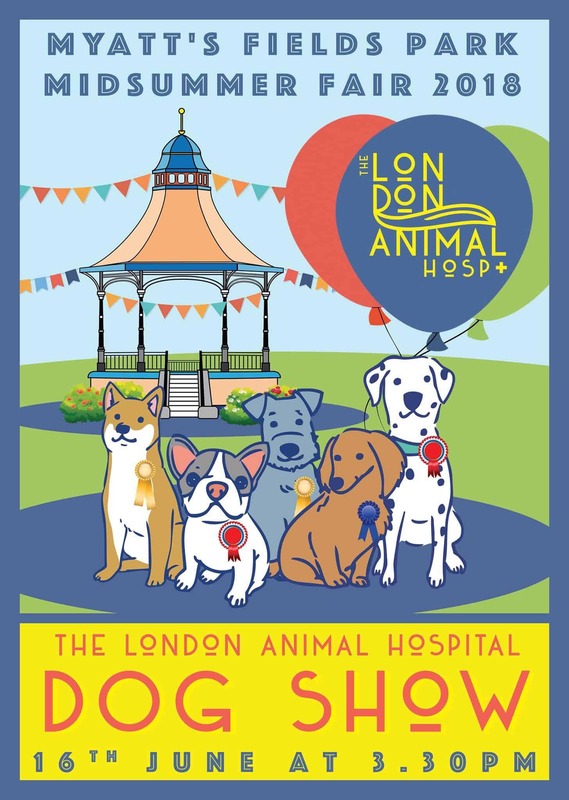 Registration for the Myatt’s Field Park Midsummer Fair Dog Show opens at 1pm at The London Animal Hospital tent, with the Dog Show starting at 3.30pm. It’s free to enter and there’s a free goody bag for each entrant. See the Event Facebook Page for more info. Calling all dachshund lovers! The Sausage Social London Mad Hatters Flea Party is happening on 17th June 2018. After the success of the last Sausage Social London, this time there is an extravaganza of decadence planned for you and your sausage. Immerse yourself in the world of Alice in Wonderland and enjoy afternoon tea with artisan chefs preparing every morsel in the heart of South West London. You want to mingle with sausage friends in fancy dress? We are making dreams come true! Tickets are £18.50 plus ticket service fee. Get your Sausage Social London Mad Hatters Flea Party tickets here. You want to do your bit for charity? We are! All proceeds go to our favourite Dachshund Charity, The Red Foundation. Theme: Alice in Wonderland and prizes for the best costume! Media will be present and goody bags for everyone! 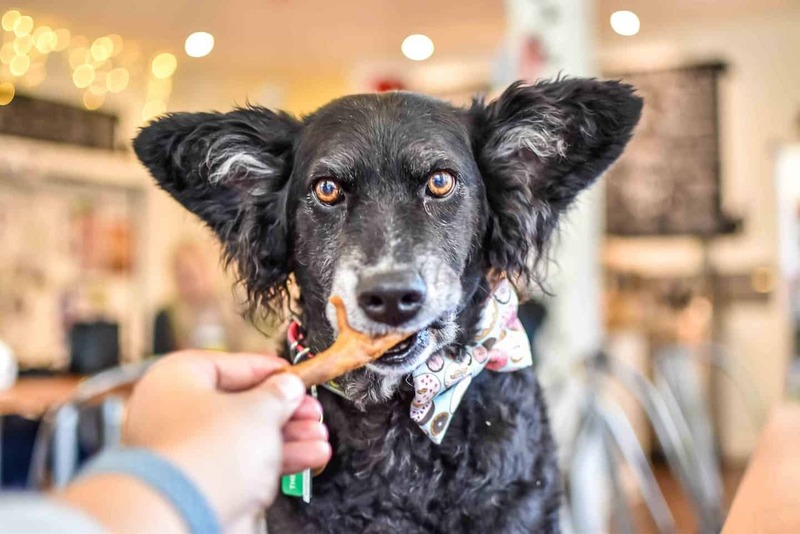 Belinha’s tip of the week for things to do for London dogs has to be a visit to Paws for Coffee, in our experience the most dog-friendly cafe we’ve been to so far. 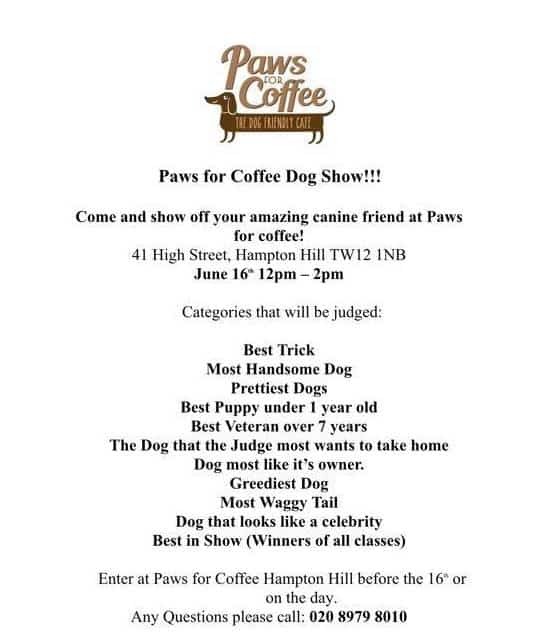 Especially if you decide to go along to the Paws for Coffee Dog Show on Saturday in Hampton Hill, you have to stop in a treat off the doggy menu afterwards! We can recommend the goats milk & black pudding puppuccino or chicken foot, your pup will love that more than any rosette they’ll win we promise! 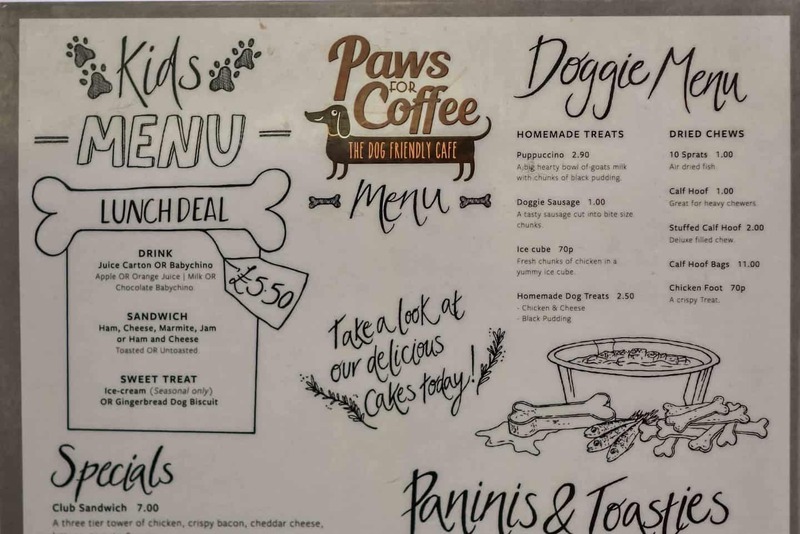 If not in Hampton Hill, you can also visit Paws for Coffee in East Sheen which featured in our review a while ago. 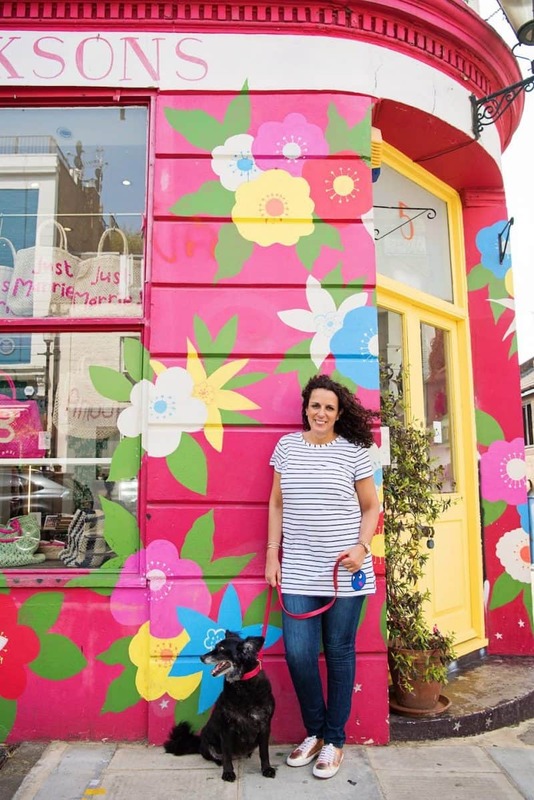 THAT’S IT FOR THIS WEEK’S THINGS TO DO FOR LONDON DOGS ROUND-UP! DON’T FORGET, YOU CAN ALWAYS PLAN AHEAD WITH THE COMPLETE LONDON DOG EVENTS CALENDAR OR OUR LONDON DOG FRIENDLY DIRECTORY.